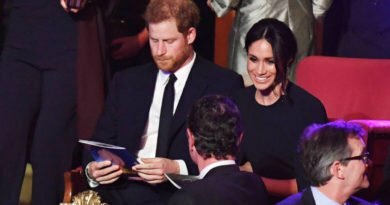 Harry and Meghan married on May 19, but the Queen still hasn’t finished giving the newlyweds gifts. 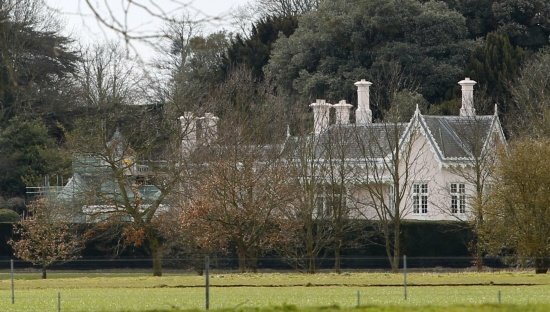 First, she gifted her grandson and his wife with York Cottage on Sandringham Estate as a wedding gift. 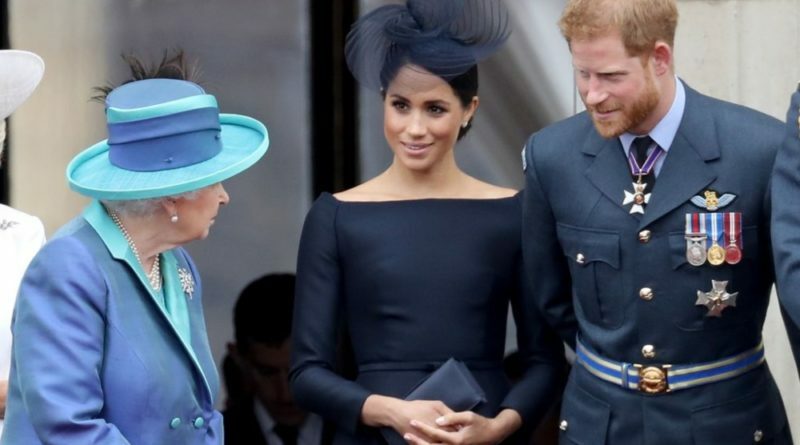 Now, the Queen has reportedly gifted Prince Harry and Meghan a plush Grade II-listed property. 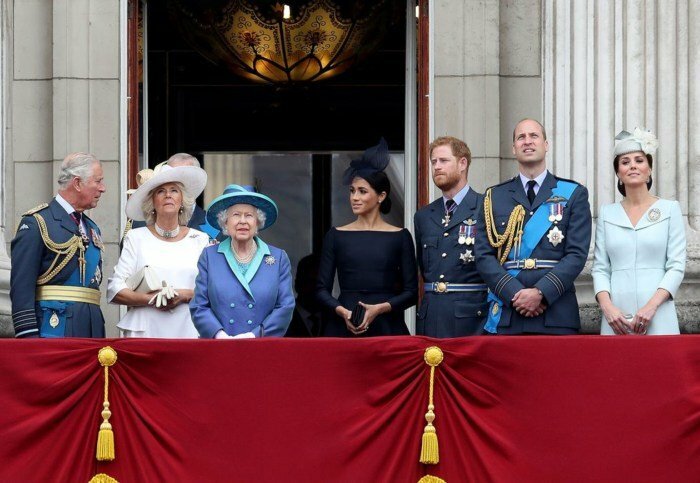 According to The Daily Mail, the Queen is apparently giving Adelaide Cottage. It is situated in the middle of Windsor, England, near St. George’s Chapel at Windsor Castle, where the couple held their royal wedding. 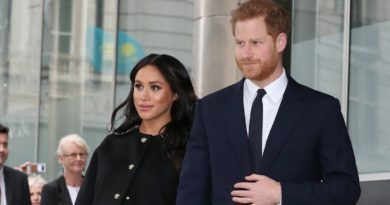 It was reported that Harry and Meghan have already been for a viewing and have fallen in love with the home. The cottage was first built in 1831 and was reportedly home to Group Captain Peter Townsend, Princess Margaret’s former love. It was formerly known as Adelaide Lodge, incorporating part of John Nash’s original Royal Lodge. The cottage has been home to Royal dignitaries and courtiers. 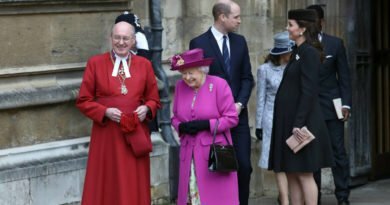 It is also close to the Queen and the Duke of Edinburgh reside. 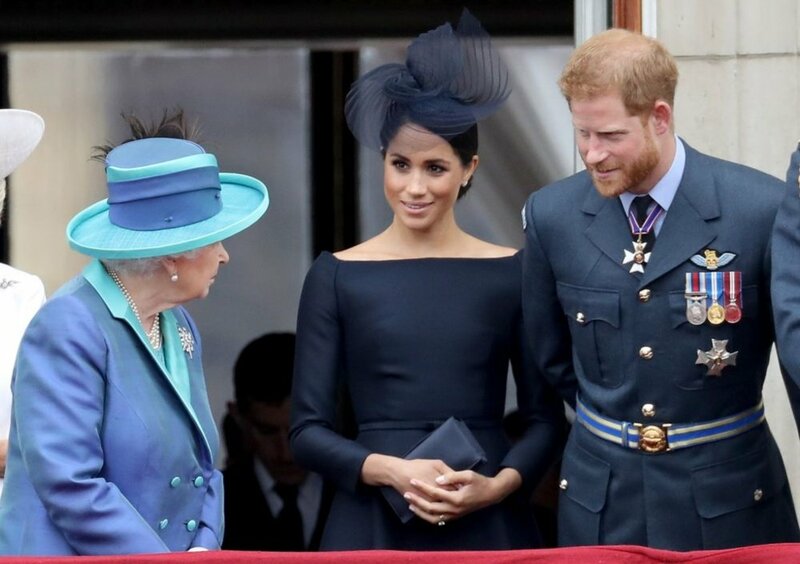 So Meghan and Queen Elizabeth’s will have a chance to spend more time together.